Election season is upon us, and the political climate is becoming more intense with each party attacking their competitors with new allegations. In all this drama one thing is common between all parties is that no one has put up a solid plan to improve the situation of rural India. This time again they have made big promises, and we will again wait to see them run all over them in the next five years. 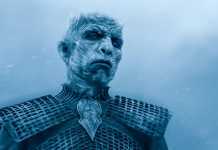 You must be wondering why I am talking about elections as you have come here to read about Amazon Prime Video’s newly released series Lakhon Mein Ek season 2. The reason behind all this is that the series shows you the ground reality of India, and for all of us, it is essential to analyze and read about this before casting our precious vote. Don’t just analyze a party by seeing how it has impacted you but this time, go deeper and analyze it for the poor, farmers, unemployed youth. 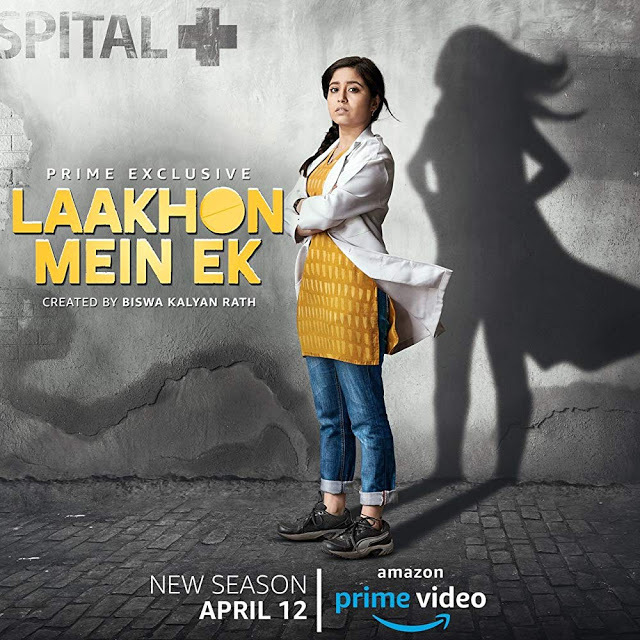 Speaking to Lakhon Mein Ek season 2, the series is created by acclaimed stand-up comedian Biswa Kalyan Rath and is available on Amazon Prime Video. Season 1 for the series came out last year and was well received as it focused on the life of a young boy who wanted to make it big in comedy, however finds himself studying for an engineering entrance just because of parental pressure. 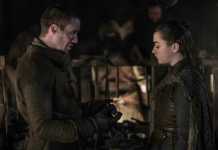 The highlight of the season was that it was a grounded series and the audience was able to connect with characters. Now, the team is back with season 2 that focuses on the life of Shreya Pathare a young doctor, and how her life has changed because of corrupt politicians and bureaucrats. The story of the series is different from its predecessor and bears no connection to it. It revolves around a junior doctor Shreya Pathare who is currently undergoing her training and preparing for MD exam while working at the district hospital. Her life takes a turn when she was asked to organize a cataract camp in the village. She is a liberated woman who fights for her rights and dares to challenge the status quo. Biswa Kalyan Rath has nicely brought the life of doctors working in the government hospital. Shreya takes up the challenge as she finds no way out of it because everyone else just runs away from it. While taking this task a little, she knew that her life was going to change from this particular decision. Is the Series Worth the Watch? Lakhon Mein Ek season 2 soars at many levels as each actor does commendable work. The creators have written a script that slowly builds your interest and engages you completely. On top of this, they have brought such a story to life that shows us the condition of our medical system and how greedy politicians are violating at each and every step. The ending of the series will surely leave you shocked and hopeless. The highlight of Lakhon Mein Ek that while watching it you will connect with characters and the story always remains grounded. The music also complements the script during various moments. 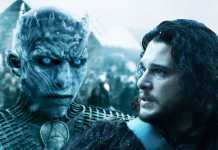 Now talking about the negatives of the series, it lacks the punch or the uniqueness that the audience is currently looking for. Dozens of original shows come out each week and Lakhon Mein Ek season 2 has a good concept paired with great acting, however there is nothing unique that will make it a sensation. 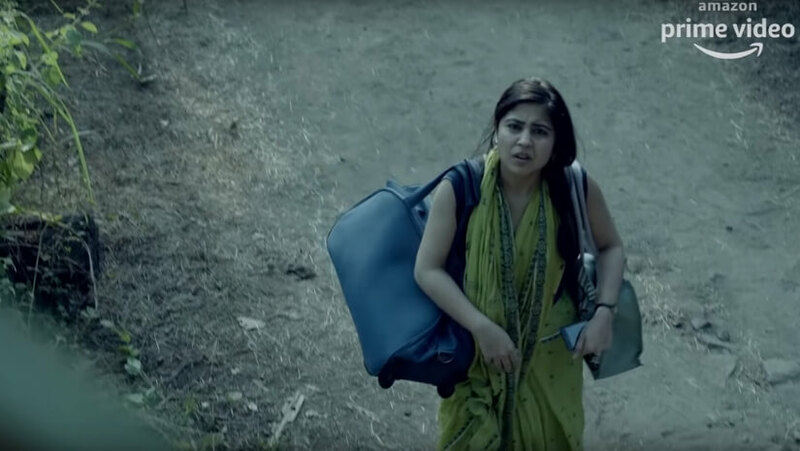 Lakhon Mein Ek season 2 is worth your time and you will surely enjoy watching it. The series masterfully showcases the ground reality of medical facilities in India. However, Lakhon Mein Ek lacks in uniqueness and that will stop it from becoming a widely popular series.